Students may set up private lessons with the School Director, or the CCD teacher of their choice by signing up for a private lesson through their Dance Studio Pro account. 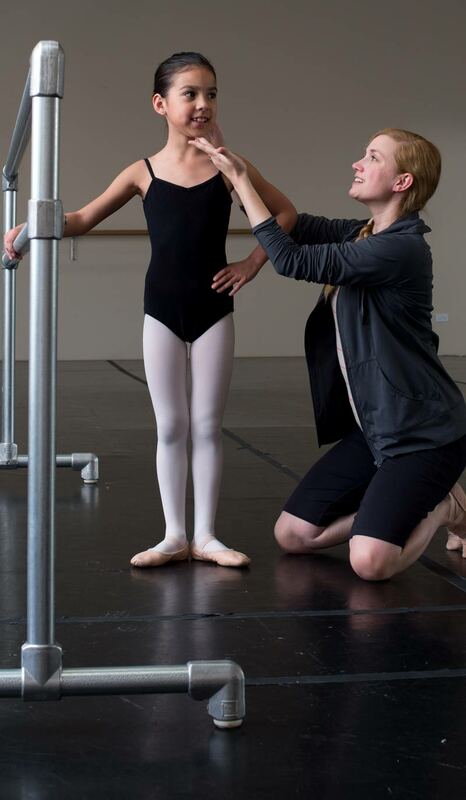 Students enrolled in CCD’s school are eligible for discounted rates for private lessons. Book at least 5 private lessons at the same time and save 5%! For students not enrolled is CCD, please find the rates below. All private lessons can be scheduled by calling the front desk at 303.466.5685. Private lessons must be cancelled at least 24 hours prior to the private lesson. Private lessons cancelled within less than 24 hours will be charged the full amount. Students in CCD’s Advanced Division requiring DVD’s for summer intensives may set up sessions with the School Director. $95 per hour ($120 per hour on Sundays).